It was a full day of behind the scenes touring and interviewing earlier this summer, but Disney Planes is now in theaters (catch my full review!) and you can make sure to stay in flight with their newest video game offering. With the movie sure to impress the kids, you can keep the enjoyment going with Dusty’s high flying adventures as a racer. Loved Dusty, but want to check out the scene through another character’s eyes? Pick any of the ten available characters through the console, some even voiced by the original cast of the movie! From above the world of “Cars,” “Disney’s Planes” video game takes players on a high-flying, action-packed, fun-filled adventure with Dusty, a speed-loving crop duster, voiced by actor and comedian Dane Cook. Take to the skies and continue the storyline beyond the film with Dusty and other characters from the film, including Ishani, voiced by actress Priyanka Chopra; Echo, voiced by actor Anthony Edwards; and Bravo, voiced by actor Val Kilmer, as they embark on global missions, air races and grand adventures around the world. Exclusively on Nintendo consoles. 4 exciting modes of play: Air Rallies Story, Free Flight and Balloon Popping Fun!! Disney Planes the video game can be found at Target, Walmart, Amazon, Best Buy, and many more retailers. Disney Planes the video game is rated “E” for Everyone by the ESRB and is available only for Nintendo platforms. The suggested retailer price is $49.99 on Wii U, $39.99 on the Nintendo 3DS and Wii and $29.99 for Nintendo DS. 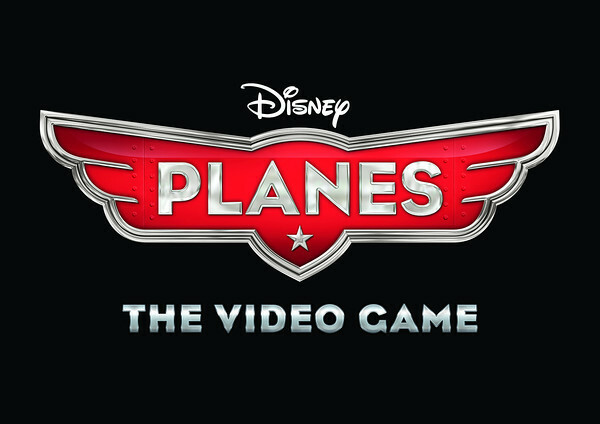 You can get more information about the video game by visiting the Disney Planes Video Game website. 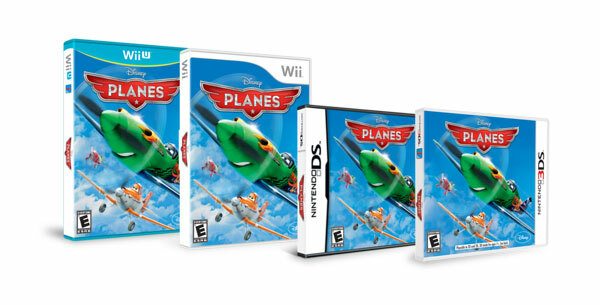 We are giving away one Disney Planes video game on Wii U™ to one lucky winner. All you have to do is leave us a copy letting us know who you’d like to share this game with and then enter the Rafflecopter below. My sister’s family has the Wii-U and I will give this as a gift to their family. They absolutely love Planes “the movie” and this is right up their alley for the age group of the kids. Thank you for the chance to win this awesome prize! With my kids, they would love it. I would share the game with my kids. They would love it. I would share this with my little brother. I subscribe to the newsletter. My girls would love this. I am an email subscriber. 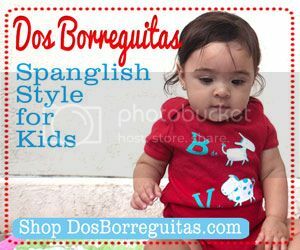 I’d love this for my kids! Thanks for the chance! My kids, they would love this! I would play this with my 2 daughters, who loved the movie! My daughter would love to play this game. I would love to share this with my whole family but definitely my son would be most excited! I’d share with my daughter! I’d love to share it with my daughters! My boys! They love planes. 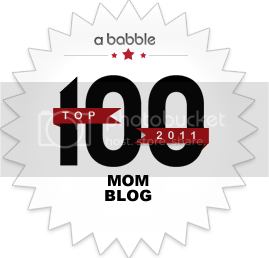 katie klein´s last post ..Purex Fels-Naptha Laundry Bar Review and Giveaway! I would love to share this with my son who loves planes! my daughter and two boys would love it. 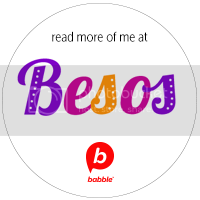 Wonderful web site. Lots of very helpful info right here. My business is giving this for some close friends ans furthermore revealing with delicious. Along with certainly, due to ones sweating! This is great! love the post and the overall website theme. So do things like Digg and Tumblr now count as search engine optimisation?